A beautiful rang of library shelving. 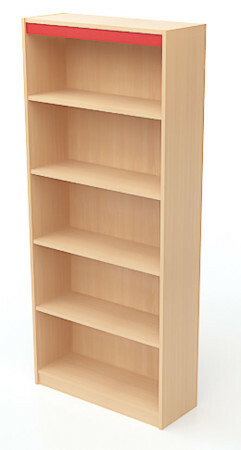 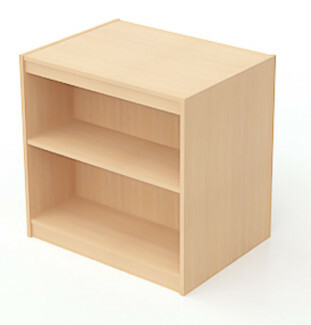 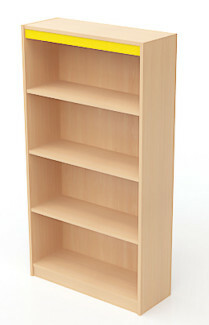 Designed with a lower level bottom shelf to enable easier access for younger children. 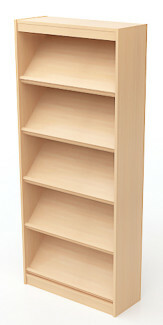 Single sided and double sided units are available. 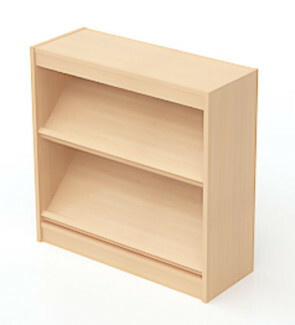 Shelves are adjustable to accommodate oversized books. 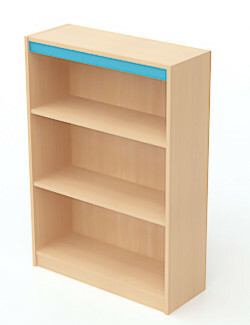 The top-shelf rail is laminated in your choice of colours to look smart and to provide a place for coding & classification. 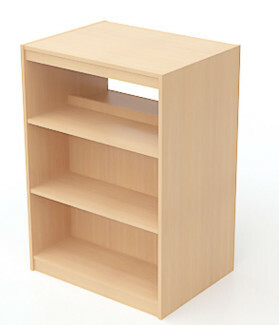 All units come unassembled with easy assembly instructions.